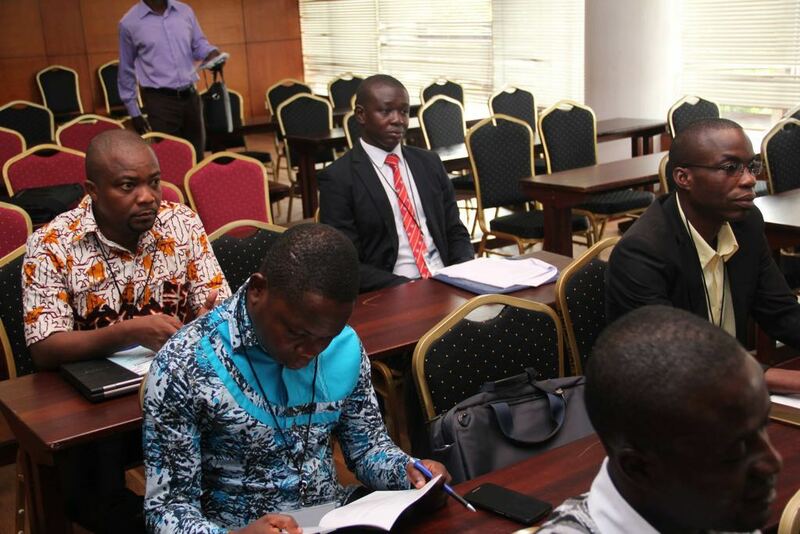 Welcome to Africa Interdisciplinary Conference (AfIHC) website. AfIHC is designed as a peer-reviewed forum for health-related researchers, practitioners, academics and students at all levels. It serves as a unique platform for professionals and students to showcase and discuss their innovative health-related researches. AfIHC is unique because it emphasizes the importance of interdisciplinary exchange and therefore welcomes participants from a wide range of health-related disciplines. 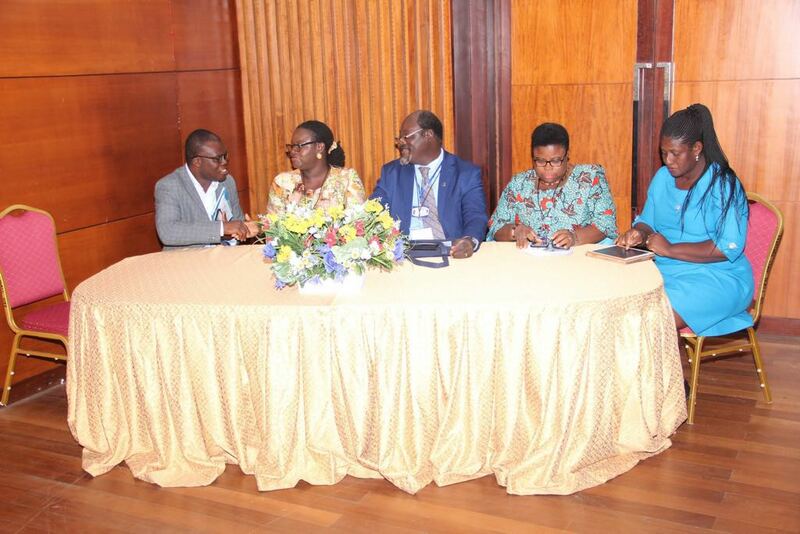 The purpose of this conference is to create a platform for the various healthcare providers in both clinical and academic/research settings to meet and discuss their research findings to promote evidence-based practices related to the health sector in Africa. While this conference is designed for all health-related professionals, researchers, academics, and students, other professionals and stakeholders would benefit greatly from our annual conference. Participants who attended our inaugural conference in Accra from August 1-3, 2018 came from 5 countries across the globe. Our annual conference will strive to offer great networking opportunities, providing participants the opportunity to meet and interact with the leading academics, practitioners and researchers, friends and colleagues as well as sponsors and exhibitors. 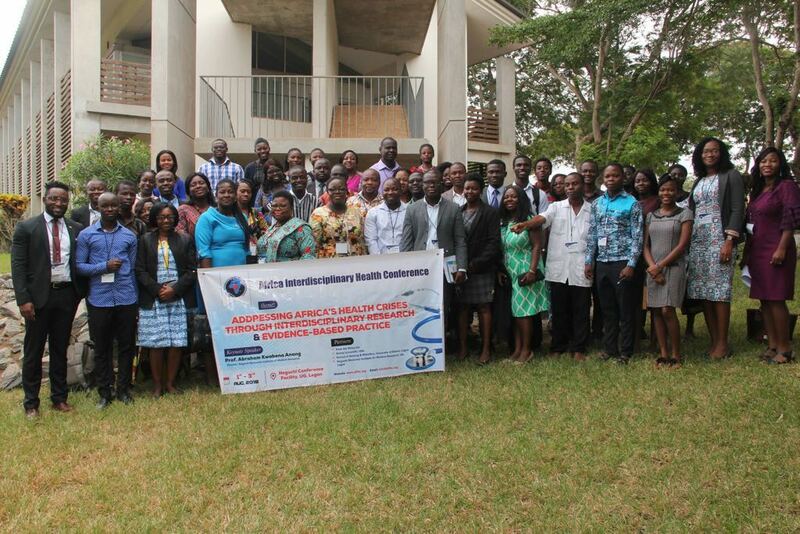 Our 2019 conference will take place at University of Ghana from July 4 - 5 under the theme, People, Healthcare and Collaboration in Africa.